I read this article and found it very interesting, thought it might be something for you. 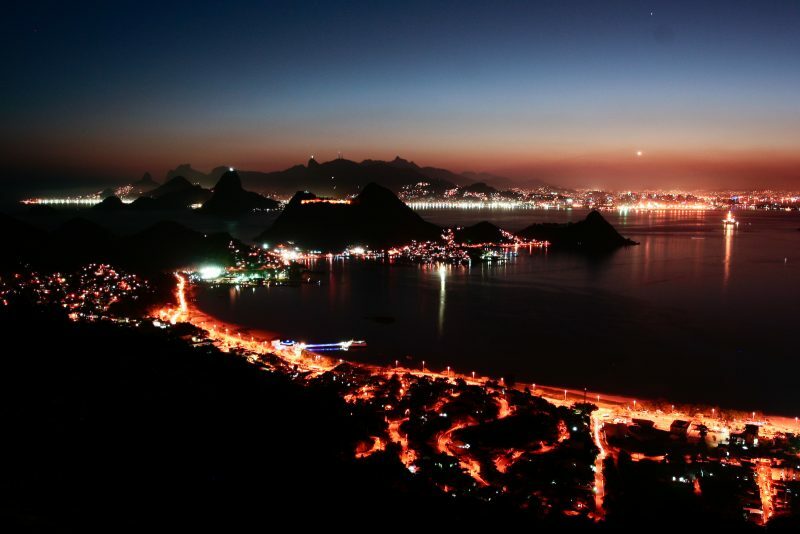 The article is called 10 Things about Brazil Bossa Nova Music and is located at http://trip-n-travel.com/listicle/20504/. It’s first rhythms were born on the tropical beaches in Rio de Janeiro (Copacabana, Ipanema and so on) in the last years of 1950s. In the period, groups of students, musicians and artist would gather on the beaches and create new sounds – combination of the most widely spread styles in the time. 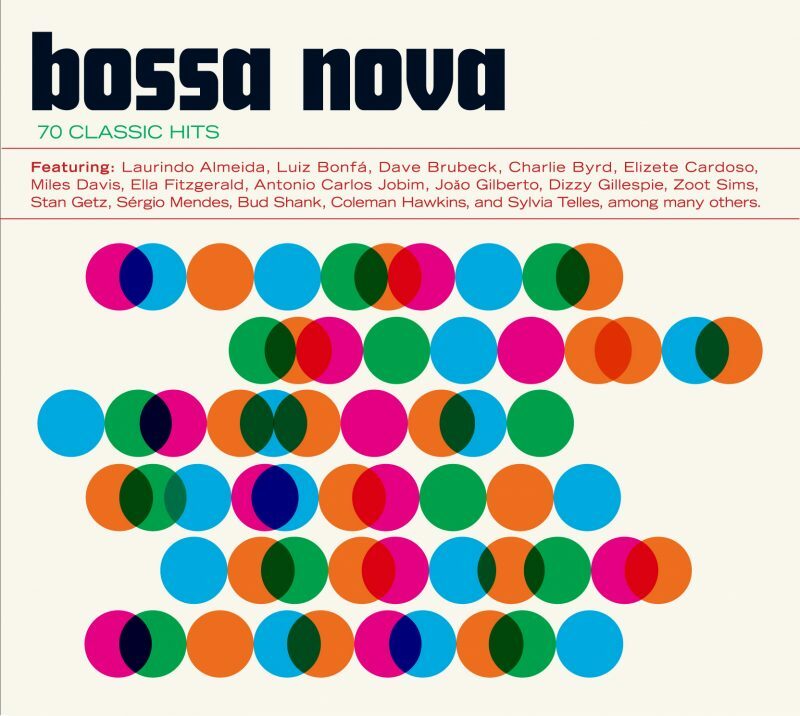 Bossa nova as a term came out in 1958, for the needs of marketing. The style became so popular that salesman and musicians had to come up with a name for that kind of combination of sounds. The authorship, however, is given to the young journalist (at that time) who was promoting an event in a local newspaper. Few musicians had a live show, so to promote it he wrote ,,Today. Sylvia Telles and a Bossa Nova group,,. 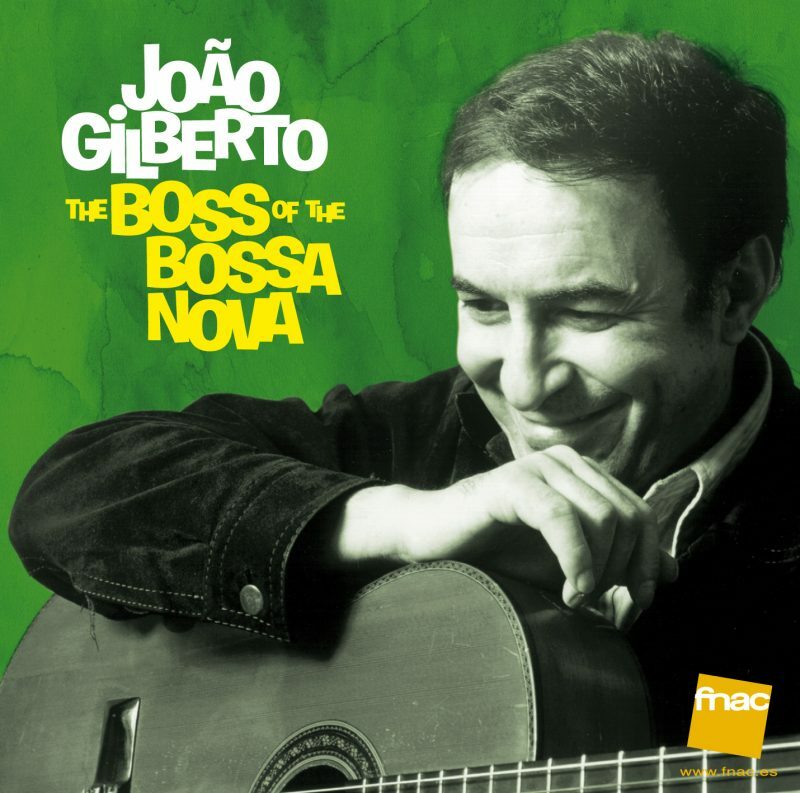 One of the pioneers of Bossa nova, and sometimes named as the creator of the style is Joao Gilberto. He played combinations of samba with complex harmonies that Brazilians weren’t used to. In his life long musical career, he recorded over 30 albums, worked with over 10 record companies and with different musicians. He even has a Grammy Award for Best World Music Album in 2000. Part of the founders of bossa nova were members of ,,Sinatra-Farney fun club,, in Rio (which, by the way, required an ability to play an instrument or sing to join in). Moreover, one of the classic song in Bossa Nova – ,,The Girl From Ipanema,, was later on (in 1967) covered, sang and re-recorded by Sinatra. 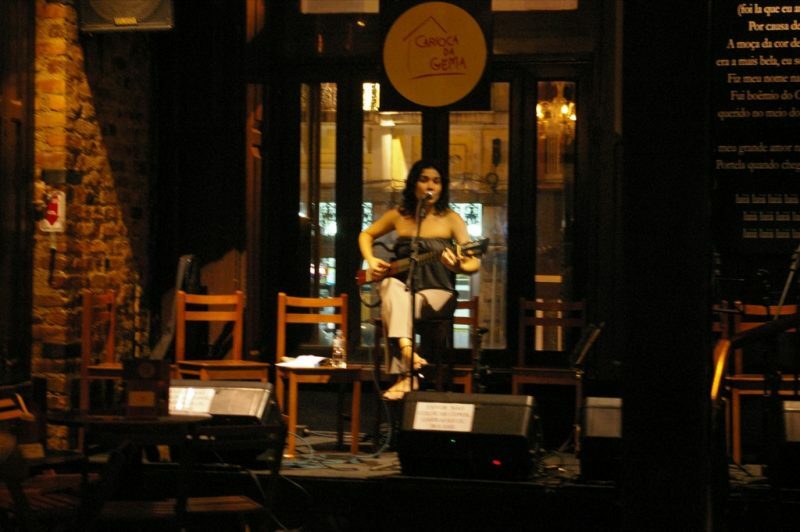 “Garota de Ipanema” is one of the most famous and well known songs of Bossa Nova style. It revolves around an interesting story and an anecdote. The writers of the song made it for a beautiful green eyed girl with long, black hair from Rua Montenegro. There is an anecdote saying that the girl, named Helo, even sang the song after it became famous, without knowing that she was the inspiration behind it. The same song, “The Girl From Ipanema”, written by Vinicius de Moraes and Tom Jobim, was originally called ,,Girl Pass,,. They wrote a song about seeing a beautiful girl walk to the beach. At the beginning no one knew who that girl was and a lot of young ladies claimed that they are the famous ,,girl from Ipanema,, . The English version of the song came out in 1964 and was sang by Astrud Gilberto. After that, the song and the style became known wide world, and today is estimated that it has been re-sang and re-recorded in 170 different versions and on different languages. Other than Frank Sinatra, this particular song was also sung by the popular soul singer Amy Winehouse. Bossa nova is usually played with a classical guitar with nylon strings and with fingers (and not a guitar pick). 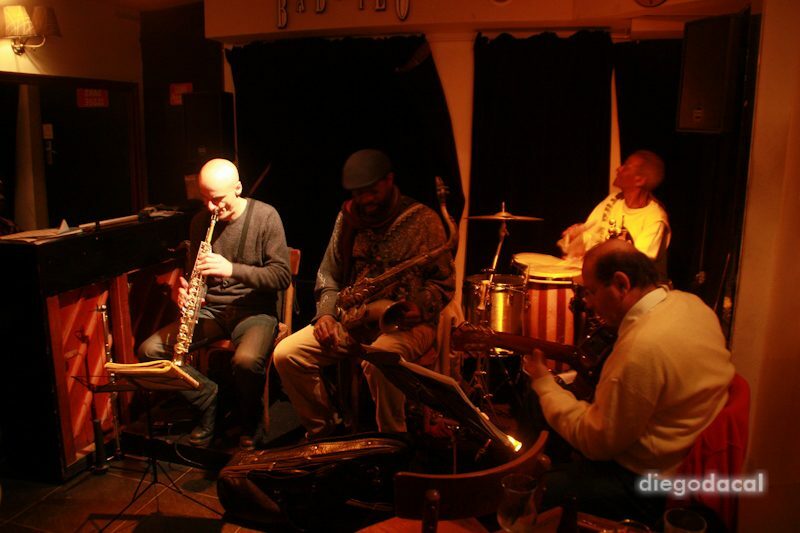 That is its purest form, but even when it’s played with a combination of jazz, the guitar keeps the back rhythm and it has a special place in this kind of music. The lyrics for this style, most commonly, include women, love, homesickness and longing. However, after some political problems in the 1960s, some bossa nova singers made political lyrics, mostly about struggles and liberty. Overall, the Bossa Nova genre holds lyrics full of love, hope and strength. 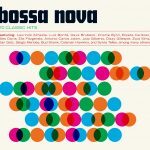 Throughout the history of music, bossa nova started mixing up with some of the other trends in music, so you can find a lot of different sub-genres of the style. However, the style in its purest form is still alive and spread. An interesting trend is the combination of bossa nova and electronic music (Fernanda Porto makes a perfect combination, for example), which appeared in the last few decades.